ABS-CBN’s top-rating primetime drama series “Pure Love” will end soon but it will make viewers not only value their family but most of all embrace the meaning of true love. Starring Alex Gonzaga, Yen Santos, Joseph Marco, Matt Evans, and Arjo Atayde airs its final week starting November 10 and the finale episode on November 14, Friday (November 15, Saturday Australian Daylight Saving Time [ADST], New Zealand Standard Time [NZST], Guam, and Japan Time). Since it aired last July 7, “Pure Love” has consistently ruled its timeslot as it made TV viewers fall in love with the story of Diane (Alex) and Ysabel (Yen), two women who shared the same journey of finding true love to make their lives whole once again. Directed by Veronica Velasco, “Pure Love” also features Arron Villaflor, Arjo Atayde, Joseph Marco, Yam Concepcion, and Anna Luna. Completing the cast are Sunshine Cruz, John Arcilla, Ana Capri, Bart Guingona, Dante Ponce, and Shey Bustamante. Continue to discover the real value of love and family in the last two weeks of “Pure Love,” only on TFC worldwide. 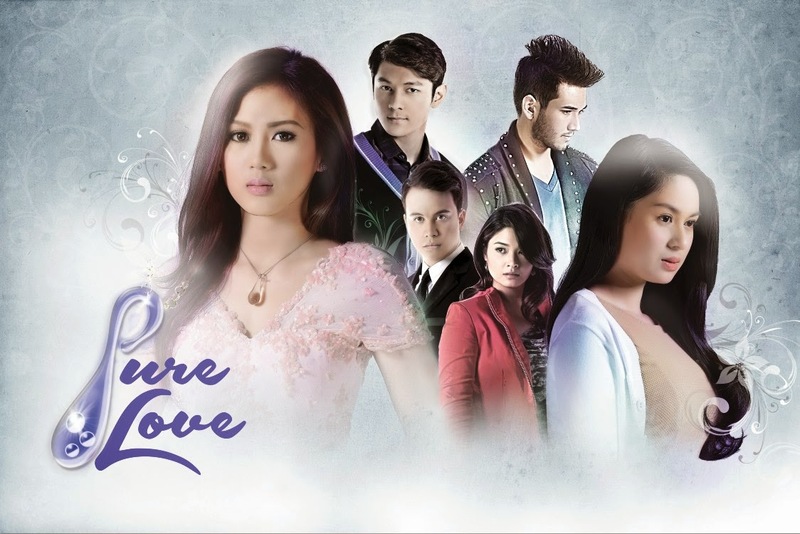 For more updates, log on to www.tfc.tv ortfc-usa.com, follow @PureLovePH on Twitter, and “like” the show’s official Facebook page at Facebook.com/purelovetheofficial.